2. 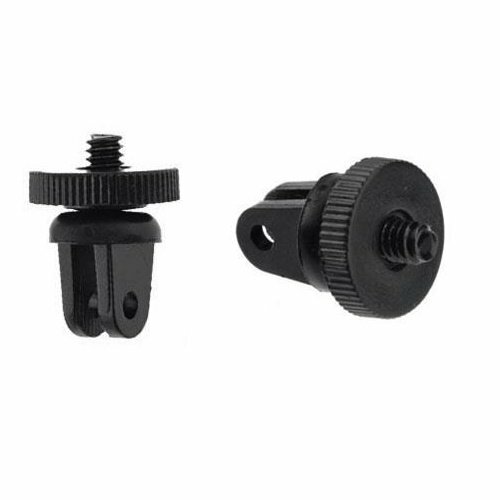 This Tripod Mount is compatible with SJCAM Camera. 4. 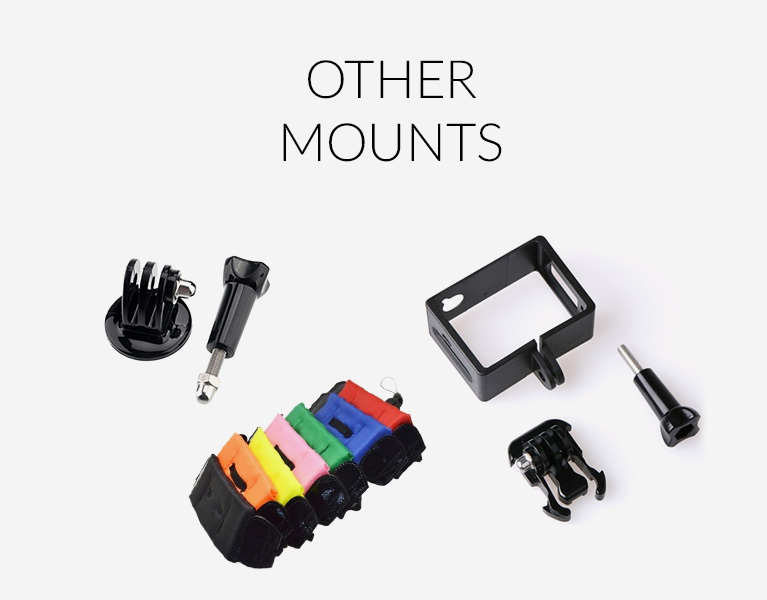 Curved or Flat Adhesive Mount. 6. This item is used with the camera mount like as helmet traps. 7. The Plastic Stainless Bolt Nut screw bolt fits for the mounts perfectly.